The radical “Gay Liberation Network is again targeting AFTAH’s banquet this Saturday for one of its protests. GLN’s leaders are so hateful that they refused to condemn the 2011 “gay” activist brick attack against AFTAH. The above notice is filled with misinformation. To view it on GLN’s site, go HERE. To view GLN’s Facebook entry about its protest, go HERE. 1) YES, Americans For Truth is holding its fund-raising dinner banquet this coming Saturday evening at Christian Liberty Academy (CLA), 502 W. Euclid Ave., Arlington Heights, IL. Doors open at 5:30; dinner is served at 6:30 PM. Tickets are $25 at the door or just $20 if you buy them online by midnight Thursday (tomorrow). And you can still sponsor a Table of 10 for $200. AFTAH banquets are wonderful, informative celebrations of truth, so please come and support us, and bring your friends and family! 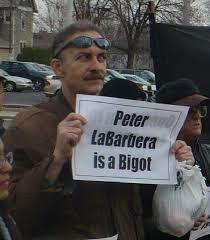 This poor fellow stood outside Christian Liberty Academy during one of GLN’s protests against Americans For Truth. The Chicago media pretty much give the GLN a free pass by not exposing its extremism. 3) YES, our keynote speaker, Sandy Rios, claimed that the (media-hyped) Matthew Shepard “story was a fraud,” but she did so only after interviewing this writer on her AFR Talk program, “Sandy Rios in the Morning.” We discussed the findings of an amazing book by openly homosexual author Stephen Jimenez, The Book of Matt: Hidden Truths about the Murder of Matthew Shepard. In the book Jimenez reveals that, YES, pretty much the entire, convenient “Matthew-Shepard-was-murdered-just-because-he-was-gay” story was fraudulent. And what a coincidence: this “hate crime” tale was cynically exploited to demonize religious conservatives and link defenders of traditional sexual morality with “hate” and even violence toward homosexuals. The bogus Matt-Shepard-hate-crime story was also repackaged as a tendentious play (The Laramie Project) that has been used to propagandize hundreds of thousands of schoolchildren and young adults in the same false “gay”-activist narrative. In fact, exploiting the false Matthew Shepard story has become big business on the Left. Threatening note, "Shut Down Lively, is written on large brick thrown through the glass door of Christian Liberty Academy Oct. 15th. Pro-homosexual militants lied about Scott Lively and then demanded that the AFTAH banquet honoring him be shut down. New York City homosexual activist blogger Jeremy Hooper (right) and his boyfriend/"husband" can attend AFTAH's banquet Saturday, but they will not get our $50 Married Couples Discount, even though they went through a legal "marriage" ceremony in Connecticut. When: Saturday, Nov. 13, 2010; 6:00 PM; doors open at 5:30. Who/What: Pastor Ken Hutcherson, keynote speaker. Catering by Maggiano’s Little Italy. Hutch is founder of the “Mayday for Marriage” rallies, a former NFL linebacker for the Dallas Cowboys and Seattle Seahawks, and pastor of Antioch Bible Church in Redmond, WA. [More info on Hutch HERE.] There may also be a testimony by a former lesbian who now helps others change through the Gospel of Christ. Where: Christian Liberty Academy, 502 W. Euclid Ave., Arlington Heights, IL 60004. Tickets: $75 per person (after Nov. 8) and at the door. Married couples discount (one man/one woman only! ): $100 per couple, no matter when you sign up. Pay online at www.americansfortruth.com/donate. 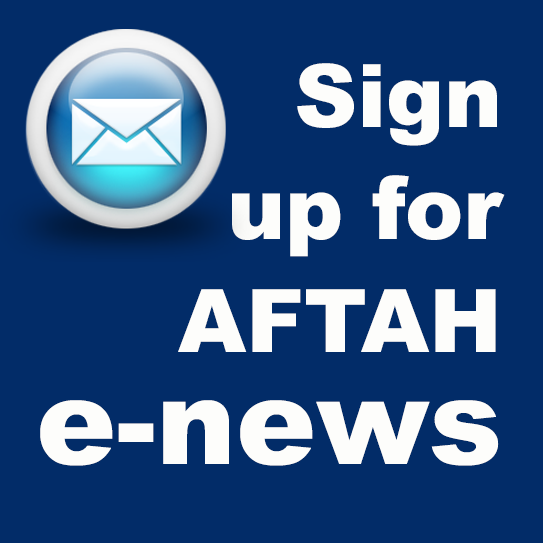 Or mail your check to: AFTAH, PO Box 5522, Naperville, IL 60567-5522. Pastors attend FREE; sponsor a pastor with your extra gift of $50! It struck me yesterday as I was reviewing my recent e-pitch for our AFTAH banquet — this Saturday, Nov. 13th at Christian Liberty Academy in Arlington Heights — that I wasn’t quite clear about the “discriminatory” intent of our invitation. 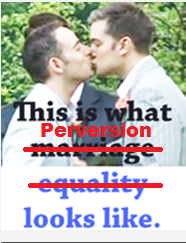 Well, I wouldn’t actually use that word, but our fanatical homosexual activist opponents certainly would. 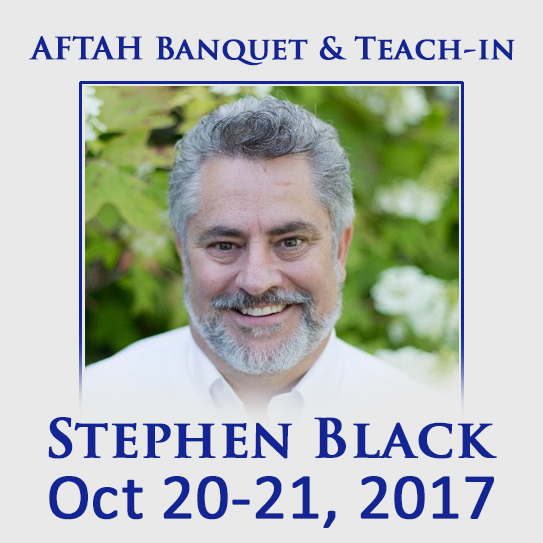 You see, AFTAH is offering a Married Couples Discount for the banquet of $100 per married couple – a savings of $50 off the cost for last-minute registrants (and those at the door), who normally would have to pay $75 per person (or $150 per couple). AFTAH Banquet Sat., Nov. 13th: Hutch Will Inspire You — to Be a Better Christian, and a Better Citizen! Our nation just had a momentous election in which many politicians who were pro-homosexuality and pro-abortion were thrown out. Still, our work defending God’s Truth will only become more important after a new Congress is sworn in. So why not get energized on Saturday, Nov. 13 by coming to the Americans For Truth banquet at Christian Liberty Academy in Arl. Heights, IL, to hear our keynote speaker, Pastor Ken Hutcherson? “Hutch” will psych you up to stand boldly for Truth in the Culture War — but more important than that, he will motivate you in your spiritual life to pursue godliness through Jesus Christ! EARLY SIGN-UP DISCOUNT: Tickets for the banquet are $75 per person (after Nov. 8) and at the door. Married couples (one man, one woman only!) get a discount and can attend for $100 per couple. Please RSVP to [email protected] and let us know you are coming — or that your pastor is coming for free. You can make your gift online at www.americansfortruth.com/donate or send your check to: Americans For Truth, P.O. Box 5522, Naperville, IL 60567-5522. 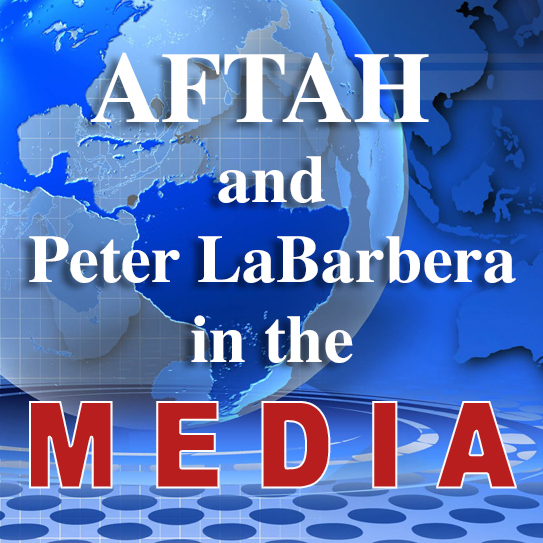 In the interview, the guests and Americans For Truth President Peter LaBarbera discuss the attendees’ and speakers’ outreach to Eric Posey, one of the pro-homosexual “spies” who attended the Truth Academy. Far from hating and ejecting this young homosexual activist, several attendees spent hours talking with him out of evident care for his soul. Pastor Calvin also discussed the need for more pastors to get informed on and involved in the battle over homosexuality — as the GLBT movement is the leading spear in the Left’s war on American religious freedom. To order CDs of DVCs of the full Truth Academy, go to our Online Order Form. By the way, CLA — which is one Christian institution that does not cower before the noisy and intolerant Left — will also be hosting the 2010 fundraising banquet for Americans For Truth, scheduled for Saturday, Nov. 13th. Keynoting the AFTAH banquet will be former NFL football star Ken Hutcherson, who pastors Antioch Bible Church in Redmond, WA. Prof. Robert Gagnon, the world's leading authority on the Bible and homosexuality, will be giving three lectures at the Truth Academy. The ‘Truth Academy: Chicago 2010’ begins in one week, Thurs., Aug. 5 – Sat., Aug. 7, at the Christian Liberty Academy in Arlington Heights, IL. See complete Academy info and speakers schedule HERE. RSVP at [email protected]. Sign up and pay online at www.americansfortruth.com/donate. July 27, 2010 (LifeSiteNews.com) – The pro-family organization Americans for Truth About Homosexuality (AFTAH) has scheduled a three-day conference on fighting the homosexual political agenda in the United States. 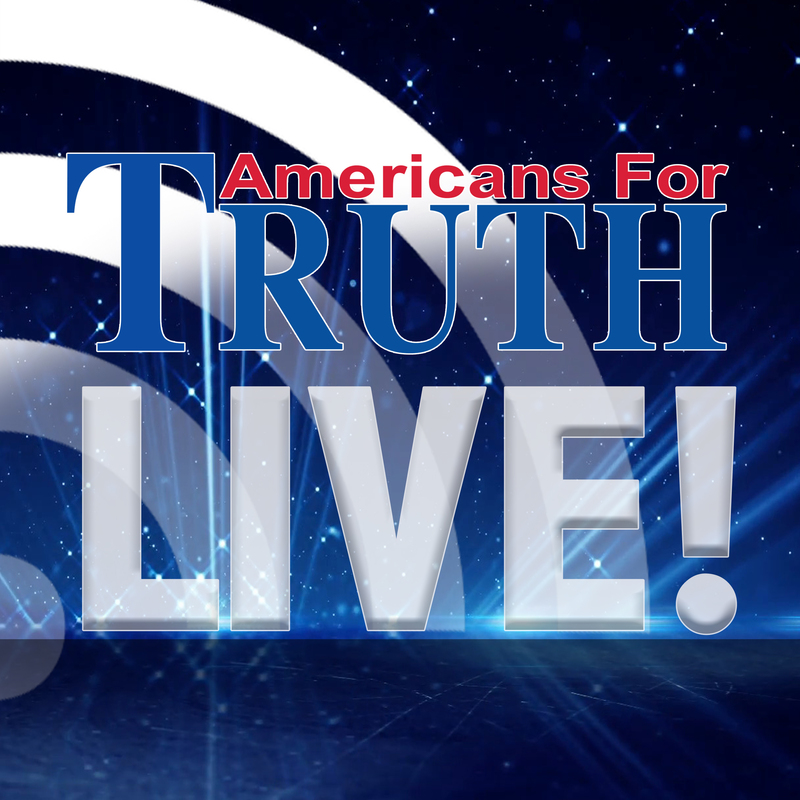 The Americans for Truth Academy will be “probably one of the most comprehensive pro-family conferences on homosexuality ever to occur in the United States,” according to Peter LaBarbera, the organization’s founder and president. 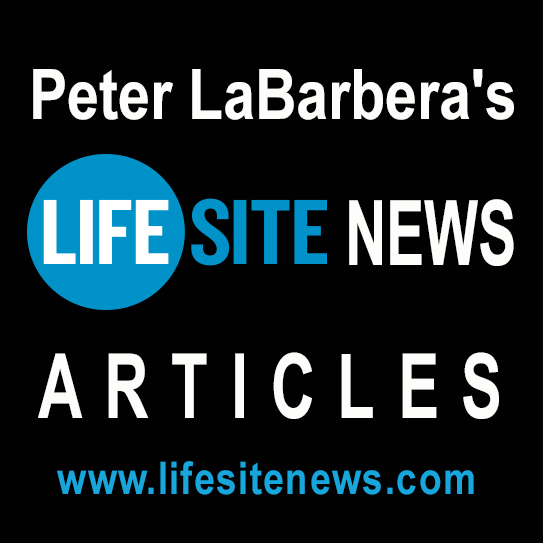 LaBarbera told LifeSiteNews (LSN) that he decided to organize the conference to counteract the large number of similar events held by homosexualist activists. “I have a little Irish blood but I’m also Italian, and when political correctness and the thought police tell you what not to do it only makes me want to do more of it, and so in this case the gay thought police are basically saying the issue is over and there is no other side, and so I thought we have to start educating people on the agenda,” said LaBarbera.